Did Guardians of the Galaxy leave you craving even more space adventures? Still miss shows like Firefly, Farscape and does Doctor Who take too damn long between seasons these days? 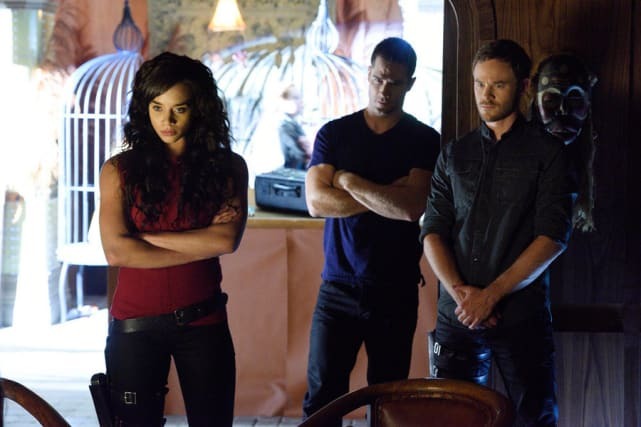 Well, in exactly one month on June 19, Syfy and Space introduce the Killjoys! They are a trio of interplanetary bounty hunters chasing warrants throughout a distant star system on the brink of war. It's not as dark as it sounds, the series has a fun feel to it. Sci-fi fans are always asking for more original stories and less remakes or reboots. Now is our chance to get behind a great new series created by the folks that brought us Orphan Black and Lost Girl. Plus, the cast is phenomenal. Meet them all below! 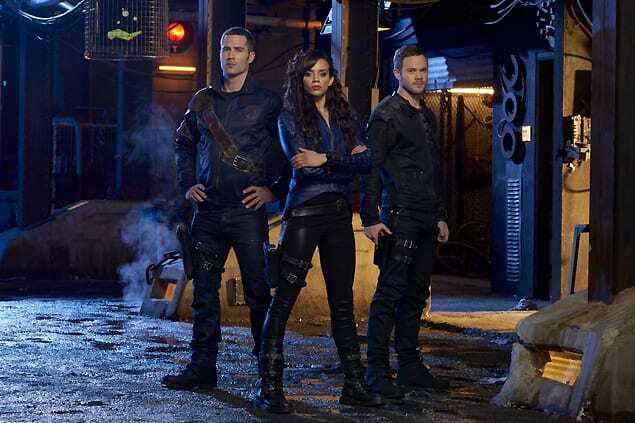 Killjoys are (from L to R): Luke Macfarlane as D'avin, Hannah John-Kamen as Dutch, and Aaron Ashmore as Johnny. 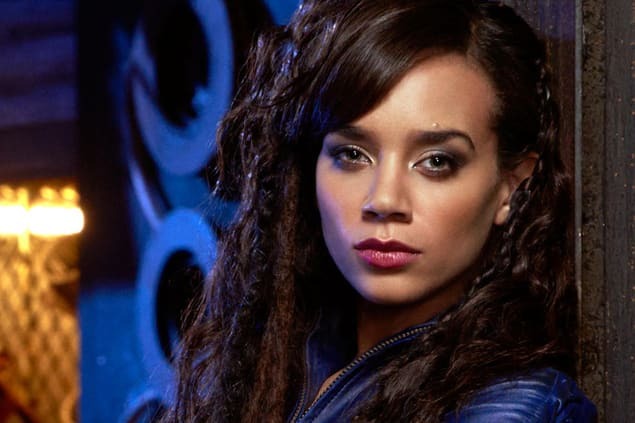 Hannah John-Kamen stars as Dutch, a top-level Killjoy and the leader of our team. Though she and John are close, there's a dark past she's deeply ashamed of and keeps to herself. Tune in to learn more. 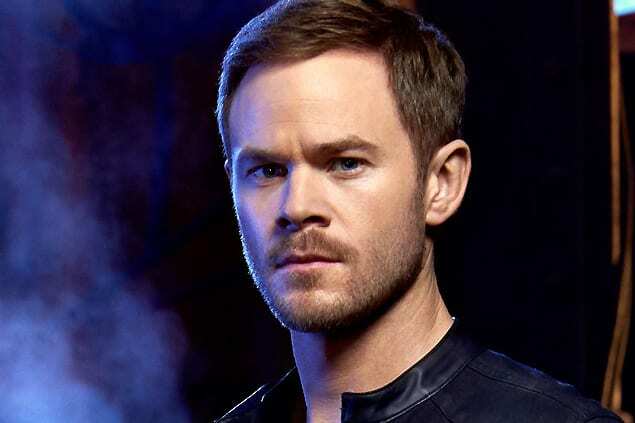 Aaron Ashmore stars as John Jaqobis; the peacemaker. John's kind-hearted and prefers not to fight, but he can definitely throw down with the best of them. He's also the team's gadget guy. 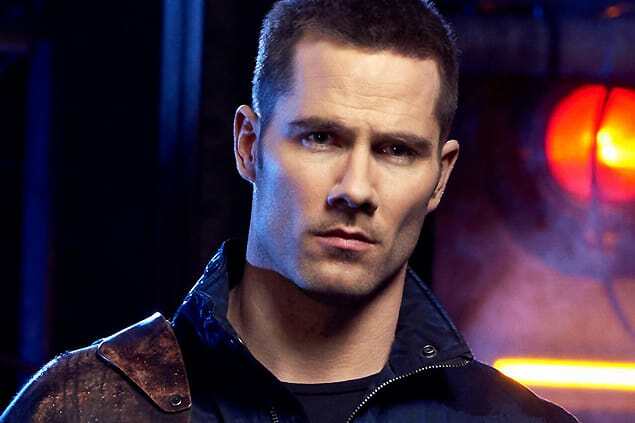 Luke Macfarlane stars as D'avin Jaqobis, John's big brother and a rugged former soldier. Though he and John had been estranged for years, D'avin's expertise makes him a great asset to the team. 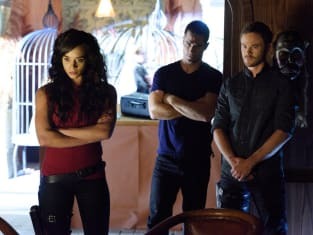 Reclamation Agents aka “Killjoys" Dutch (Hannah John-Kamen), D'avin (Luke Macfarlane) and Johnny (Aaron Ashmore) find themselves in a dangerous predicament. Dutch is beloved in the Quad, but quite deadly. She earns people’s trust and respect regardless of their class. 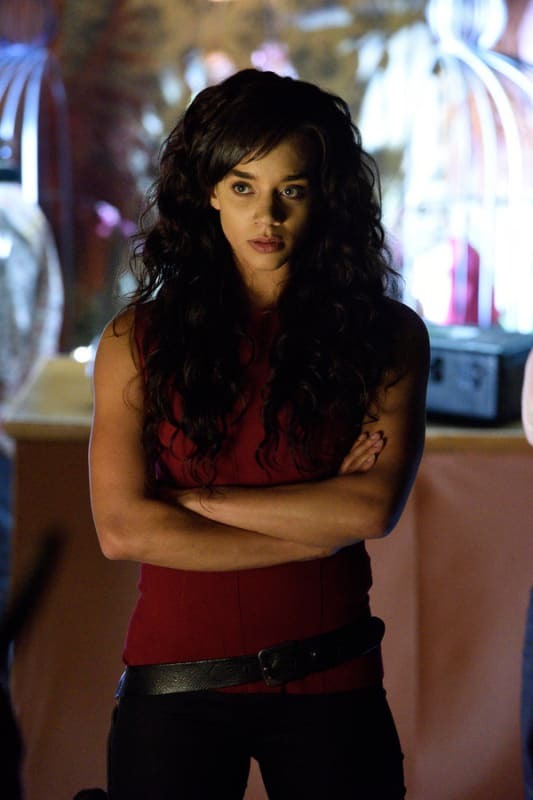 Will her secret past come back to haunt her?